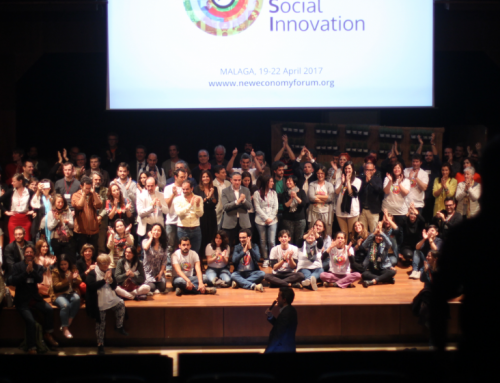 The première of “América Latina en Movimiento” (Our Way Forward), a documentary that deals with social economy in Latin America, will take place in Málaga, Spain, on 22nd April, as part of the first edition of the New Economy and Social Innovation Forum (NESI Forum). After having visited the whole continent, from North to South, Alejandro Medina (Mexico) and Jacobo Castellanos (Ecuadpor), launch the documentary “America Latina en Movimiento” (Our Way Forward). 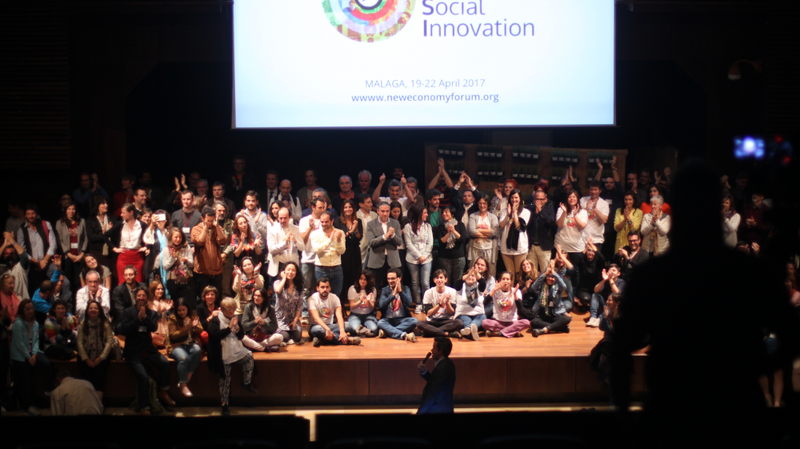 This video piece uses the voices of politicians, academics, activists and the general public to reflect on the situation of all the different countries, their needs and their wishes, and how the solidarity economy can become a tool to overcome the main challenges they are facing. With this work, the two young directors want to raise awareness of the difficulties that a large number of people have to face in Latin American countries. 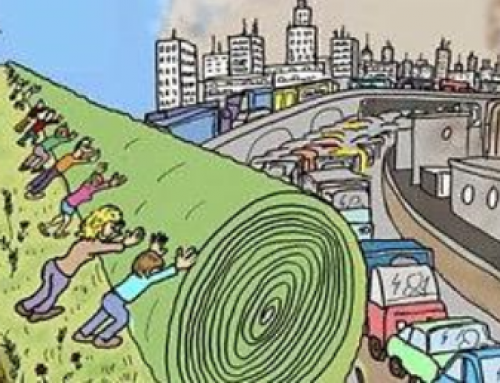 According to CEPAL, 175 million people (29.2% of the population) are living in situations of poverty, while the indigence rate reaches 12.4% (75 million people). Medina and Castellanos do not just focus their story on these negative figures, though. On the contrary, they pay attention to different initiatives that are working to solve this social issues and to build a society that is fairer and more sustainable. The documentary is produced by SDP Noticias, the more successful news site in Mexico, and De America Soy, an online magazine devoted to the solidarity economy in Latin America. 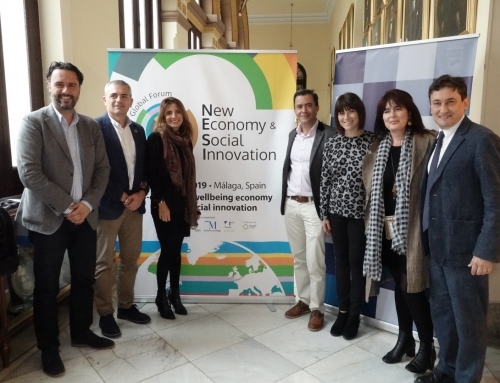 The world premiere of the documentary will take place at the New Economy and Social Innovation Forum (NESI Forum) in Málaga, Spain, on 22nd April. 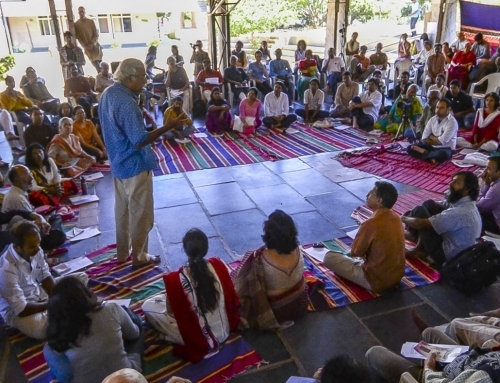 This event will gather over 600 representatives and thought-leaders from the new economy movements, but also public and private institutions and the civil society, to lay the foundations of a new people-centred economic paradigm.